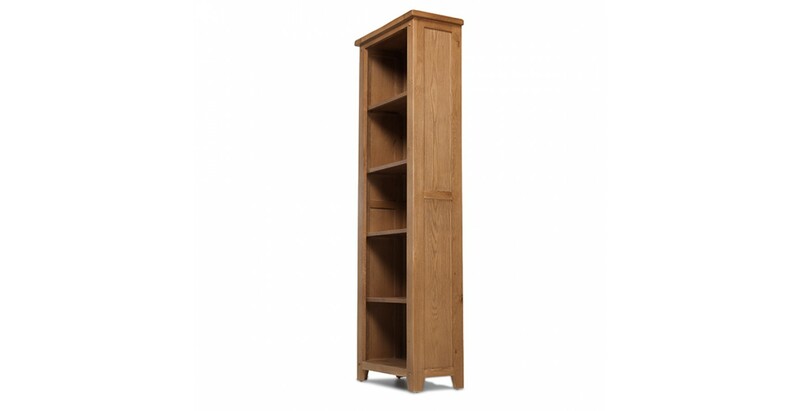 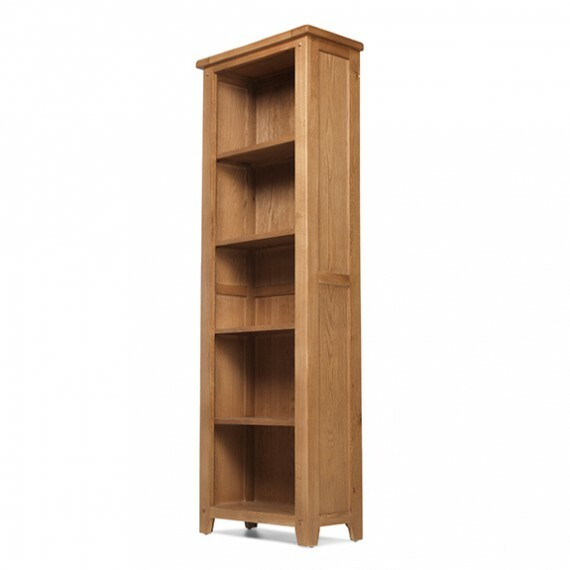 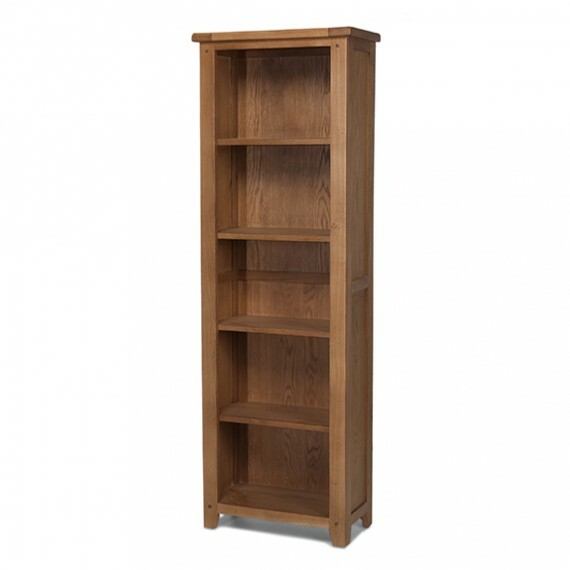 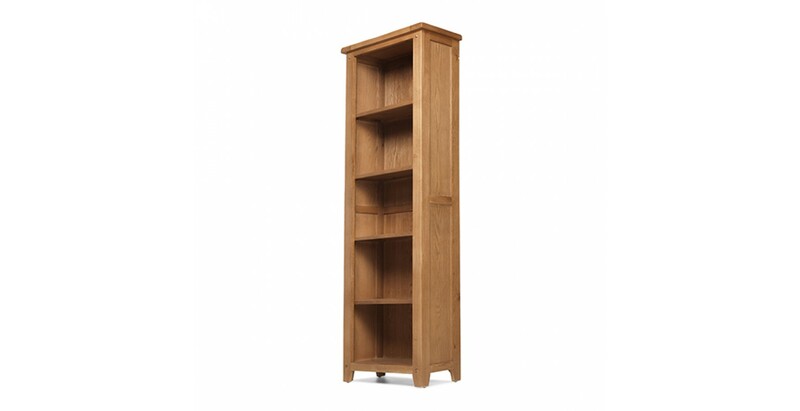 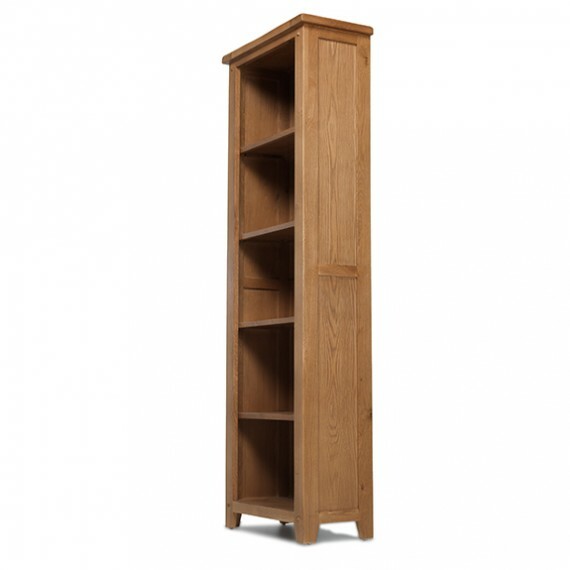 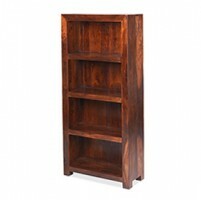 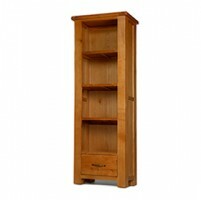 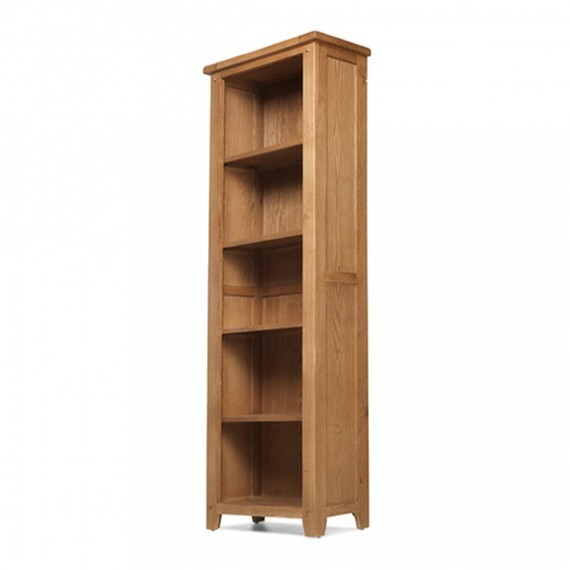 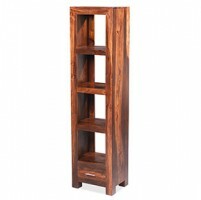 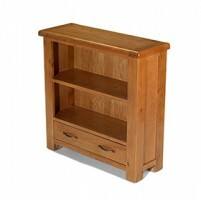 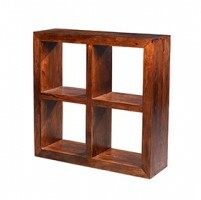 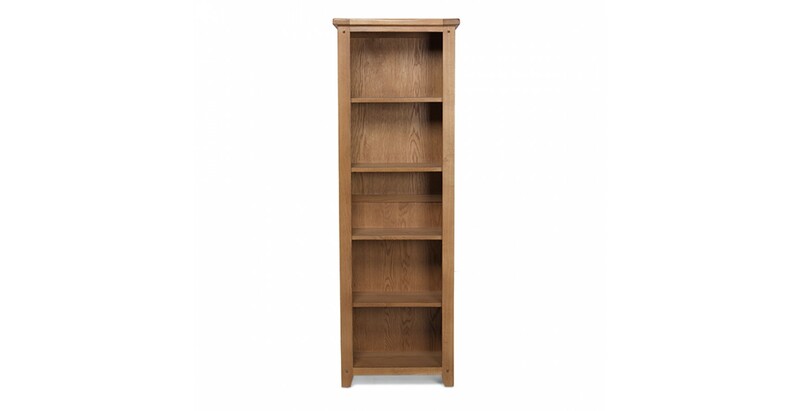 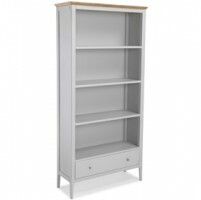 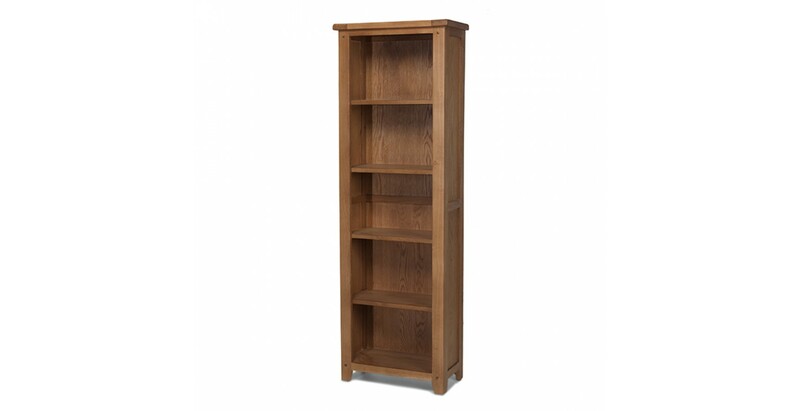 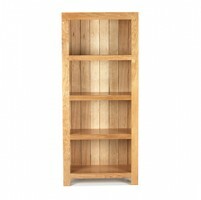 We love tall stories and you can fit plenty of them on the five sturdy shelves of this lofty bookcase. 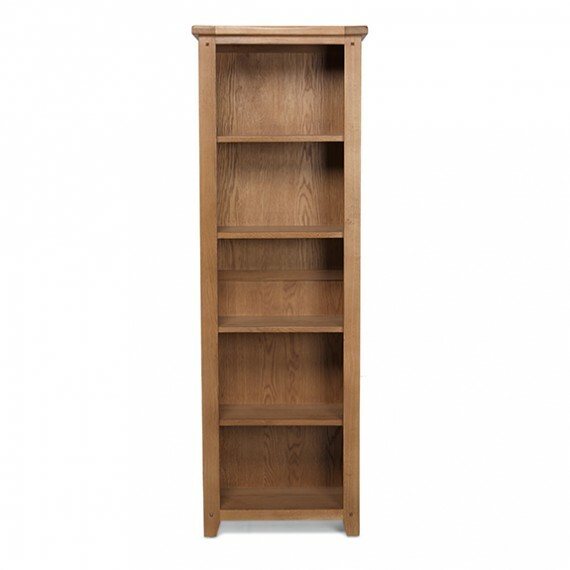 Super-slim to fit into narrow spaces and not take up too much room, it's been superbly made from oak and oak veneers and then given a coating of natural lacquer to enhance its naturally warm rustic charms and provide a bit of protection against the odd bump. 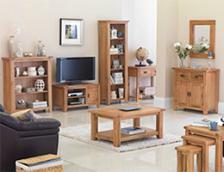 Ideal for any décor, its homely country-style appeal will never date.